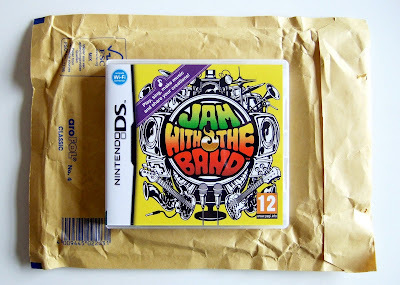 The Gay Gamer: Jam with the Band get! 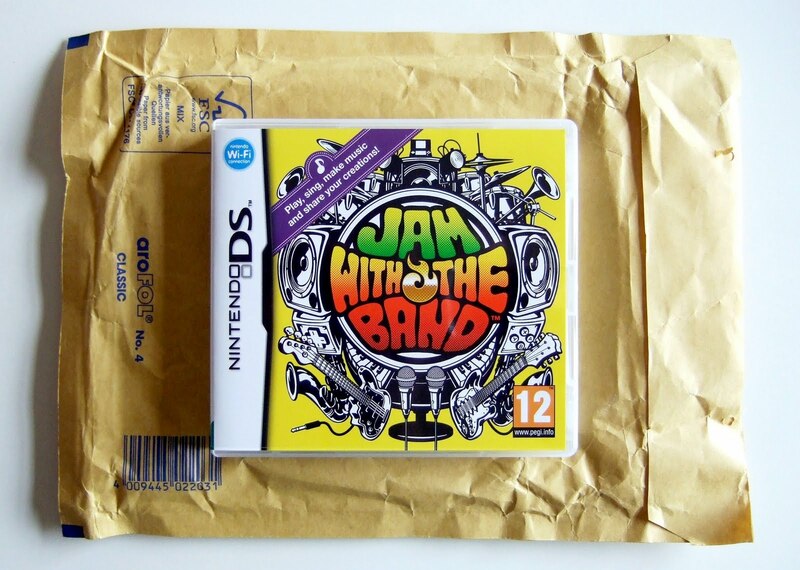 Yep, it's the copy of Jam with the Band that I ordered (from this fine European establishment) just over a week ago. I'll play around with it this weekend and share some impressions shortly after. Sweet! I can't wait to read your impressions.